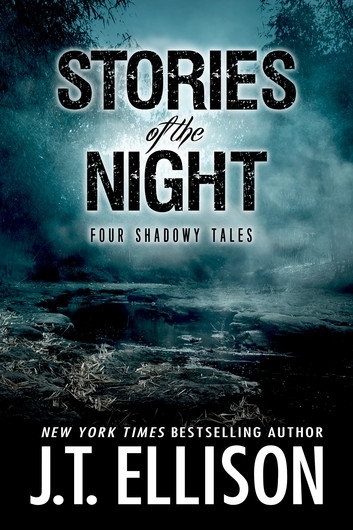 STORIES OF THE NIGHT is on sale for $1.99 at Kobo! This is a wonderful collection of four shadowy tales. A writer finds a cave keeping a dark secret for nearly a century. A ghost in a Scottish castle seeks blood on a wedding day. A student abroad loses herself in a dreamy art dealer and his dark painting. An undercover cop searches for the lover who’s haunted him for years. These four stories from New York Times bestselling author J.T. Ellison reveal what happens when we allow ourselves to step toward the darkness—and find ourselves consumed with regret and doom. Features J.T.’s newest short story “Catwood,” as seen in DEAD ENDS: Stories from the Gothic South!